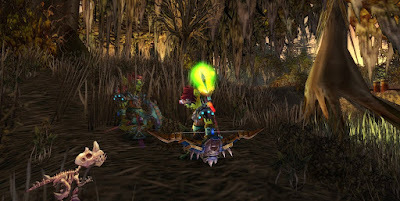 A TRIBUTE TO MAD SKILL / FRISKYTTARNA: Leveling archeology - More skills too pay the bills. 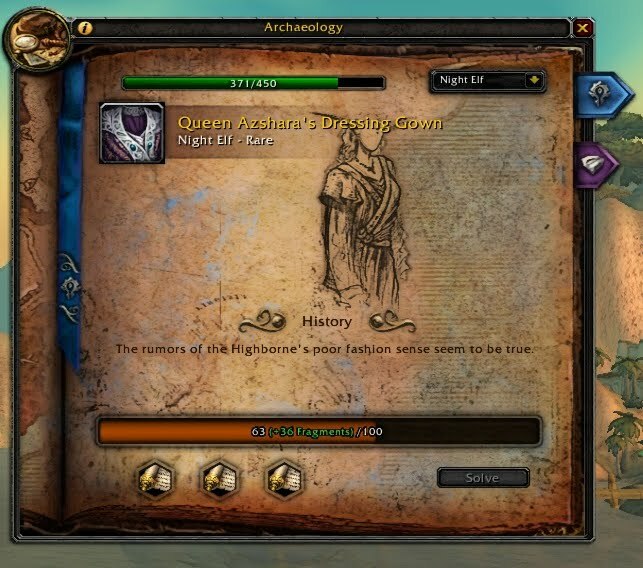 Leveling archeology - More skills too pay the bills. Atm i am leveling archeology. I got first aid, cooking and fishing up too 525 already. Its kinda boring but still intresting in some way, this is my 3rd rare i am gonna get atm. Got Fozziled Hatchling and the mirror so far. 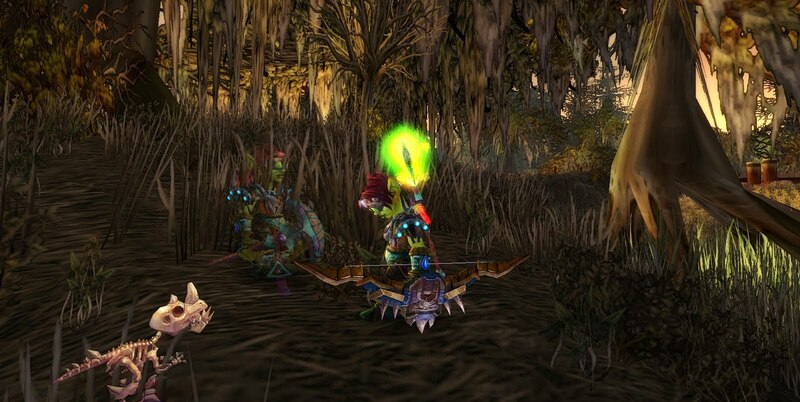 Farming most too get too 525 but also too get the Fozziled raptor mount, wich i think fits sick good with goblins.